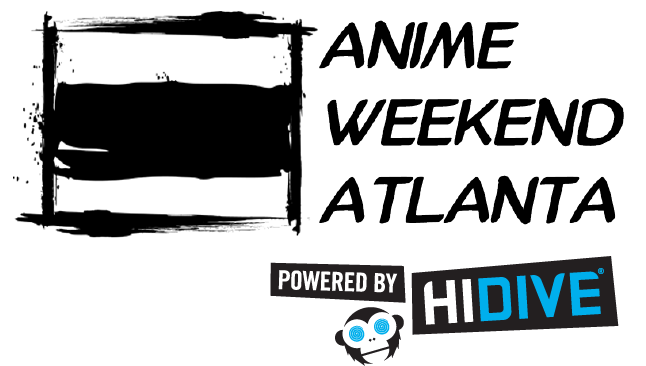 We are about a month out from Anime Weekend Atlanta, and there are some important deadlines approaching that you just can’t miss! If you would like to be a part of the AWA crew, you have until August 31st, 2016 at 11:59pm EST to submit your application. Apply for Crew Now!Apply for Crew Now! If you would like to purchase your 4 day membership, 4 day membership + early start (skip the lines and get your badge mailed to you), VIP ticket to the AWA ball, or ticket for the Metamorphose tea party online, you will need to purchase them before August 31st, 2016 at 11:59pm EST. Purchase your membership, tickets and more here!Purchase your membership, tickets and more here! Email us now!Email us now!